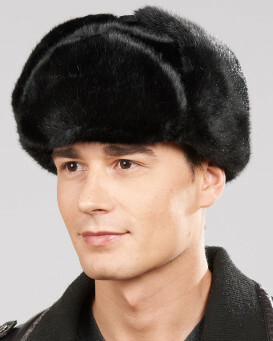 This Jet Black Sheepskin Headband with Ties is extremely soft and warm. The ties at the back allow you to easily adjust the size for a perfect fit. 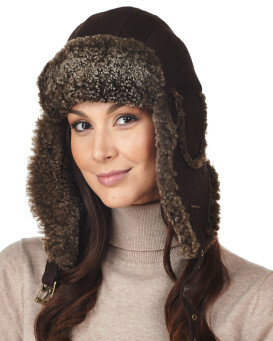 Can also be worn as a collar and tied in the front to ensure a warm neck. "Very nice thick fur, great quality. However, I was expecting the headband to be lined. 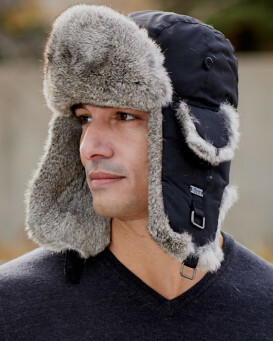 The label on the headband says: "Polyester stuffing and acrylic backing". 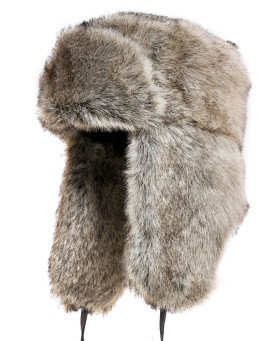 But there is nothing on this headband but sheepskin. Good thing I know how to fix it, and the price was low. 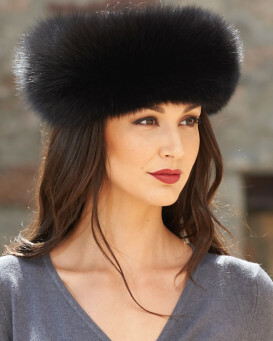 This is the second time I order with Fur Hat World. 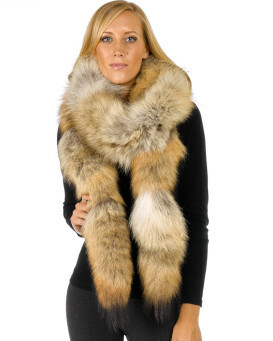 My first order was last year and I bought a Women's Silver Fox Fur"